Exercise Referral has been offered here since 2012, during this time over 600 people have engaged in exercise. We have constantly attained completion levels that far surpass the national averages and have an enviable retention rate for those remaining active beyond their referral period. 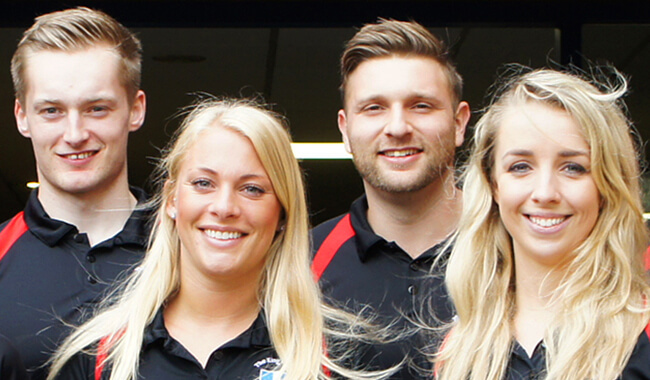 Having started with a team of 2 we now boast a team of 8 fully qualified team members. 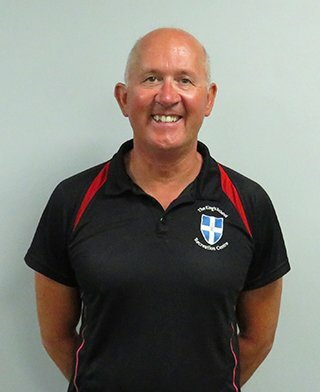 We have also adopted the unique policy of requiring all members of our fitness team to hold the level 3 Exercise Referral qualification which benefits, not only those within and beyond their exercise referral period, but also, our wider members. 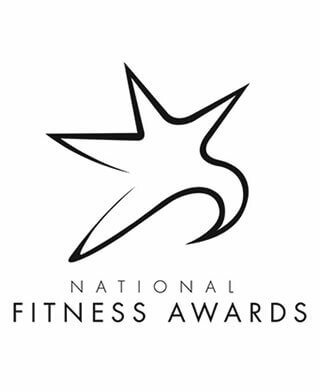 The Exercise Referral team has twice been nominated as finalists in the best rehabilitation category for the National Fitness Awards.